Listen again to the second BIRSt Live! show, originally broadcast on 17th June 2011. 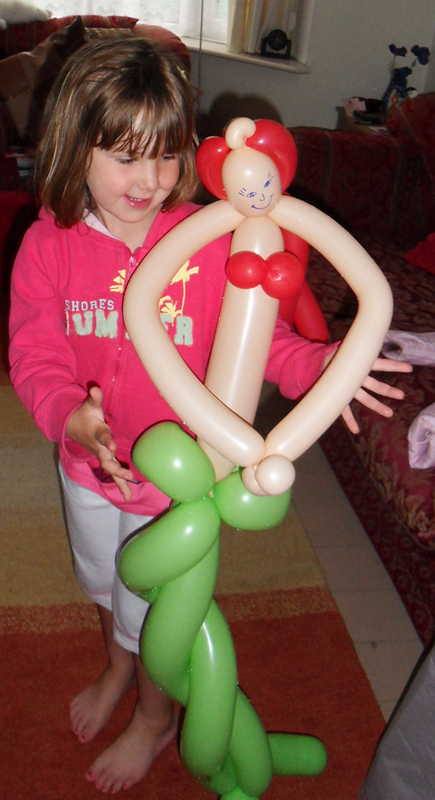 • Jules the Entertainer talking about balloon modelling, fire-breathing and stilt walking. Jules sees how many balloon models he can make in one minute. • The Biscuit of BIRSt Live. The ANZAC vs the Custard Creme. • Tim Maltin talks about his book “101 things you thought you knew about the titanic, but didn’t”. • We go racing with Dorset-based racing car driver Becky Beth Cox. • Live acoustic session with New York-based reggae/ska band Easy Star All Stars. • Pub Guide to Gigs and Festivals. • How Stuff Works – NASA Skylab. • What’s hot and what’s not in the Music Controllers Mystery Box.